Recently I received two checks in the mail. Each for about $300. One was a refund for a medical procedure Michelle had done back in 2007. The other was from a group of friends who wanted to buy something to honer her but the logistics just didn't pan out. As I was thinking about what to do with the money I decided I'd like to donate it to something that was uniquely important to Michelle. So as a start I've set up these two "Charity Badges" for adoption related agencies that really helped Michelle and I on our adoption journey. Since Michelle was adopted and we were able to adopt both girls I know this had special meaning for her. This past month my great friends in our poker group raised $170 to go towards these charities. Down the road I might add others but this seemed like a good place to start. I thought I would share in case anyone else had an urge to donate in her memory. 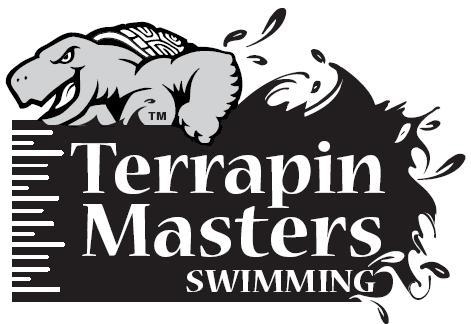 The other group I'm going to personally support is the Terrapin Masters Swimming program. This group was very important to Michelle and I know if meant a lot to her.